The stock market can be a fickle entity. A lot of factors and events that happen around the world can affect the stock market causing it to crash suddenly. The crash of 1929 took place on October 24, 1929, starting on Black Thursday which caused such a panic that people began to sell everything and hit the banks to take out their money. This took place all the way through Black Tuesday. What started the ball rolling was when the London Stock Exchange crash happened in the previous September starting the Great Depression. Dark moments in history that remain as a constant reminder of what has and can happen again to the economy. 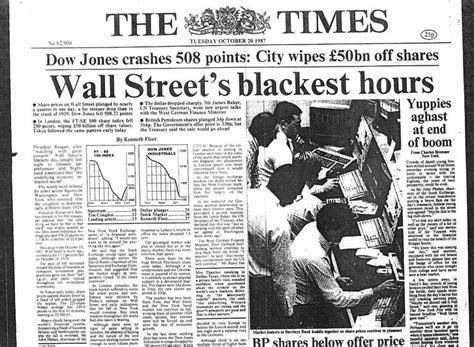 October 19, 1987, was the day when the Dow Jones Industrial Average (DJIA) dropped 508 points – a total loss of 22.6 percent in one day. September 11, 2001, which most people know as 911 was the day when the NYSE totally shut down for four days after the 9/11 terror attacks causing a total loss of $1.4 trillion in a five-day span. May 6, 2010, was when the 2010 Flash Crash happened. The DJIA took a huge crash once again where it dropped 998 points – much worse than in 1987. August 24, 2015, was the day when the DOW fell 1,089 points immediately upon the opening of the market even though it recovered soon after. It had also dropped 531 points the Friday before. When it comes to the stock market, depending on one’s personal experience with it, it can have a positive effect or a negative effect on them. There are those who know how to play the stock market game and be quite good at it and actually make a personal fortune for themselves. But there are those who are not so knowledgeable that can lose everything they have. Even those who are well-versed in the stock market world can put all their “eggs in one basket” and still lose everything if they choose to take a gamble. Just as portrayed in the hilariously funny movie “Trading Places,” a person can win or lose a fortune playing the stock market. 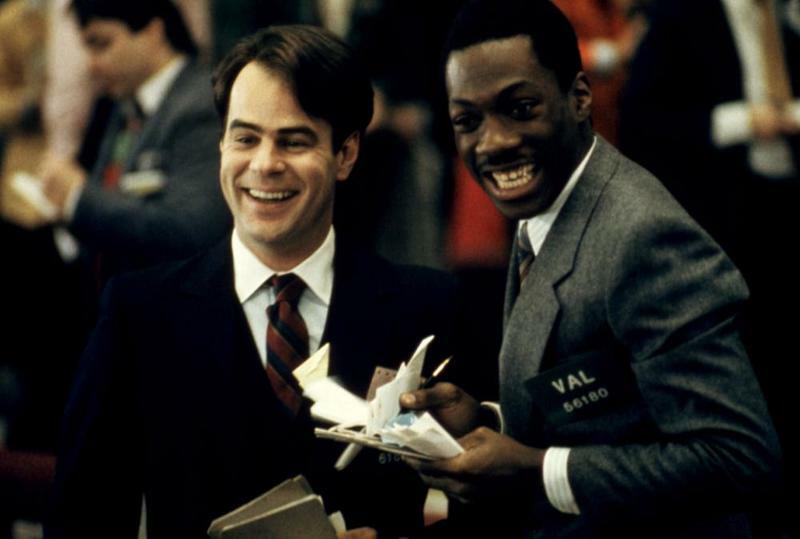 Although in the movie, the con man (Eddie Murphy) and the stock market trader (Dan Aykroyd) were being set up and used as pawns by the millionaire tycoons in a bet of their own, the point of taking risks with the stock market was definitely made. 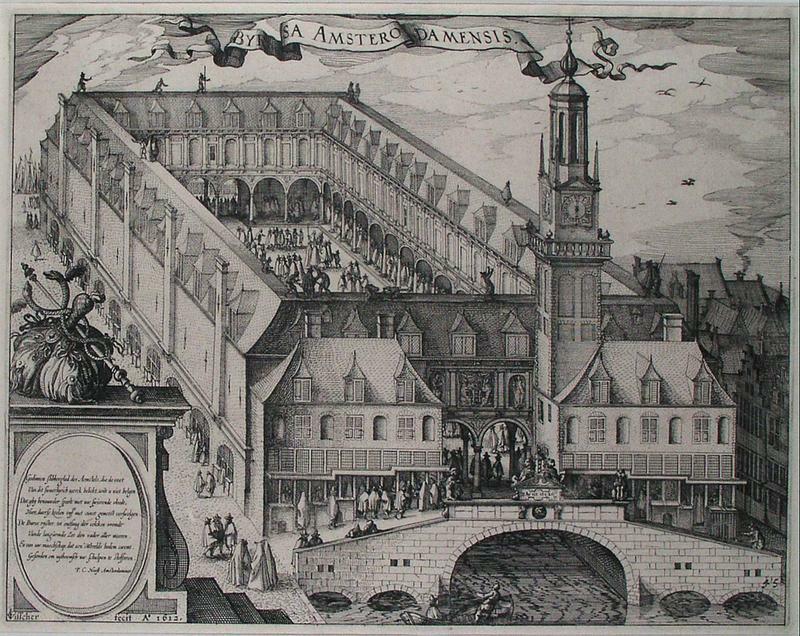 The very first stock market in 1531 was in Belgium. Even though there were no actual stocks at that time, brokers, as well as moneylenders, would still congregate to handle promissory notes and bonds associated with the government, business, and individual debts. The only difference was that there was no share that actually changed hands. In London, the first stock exchange officially formed in 1773 – the LSE. 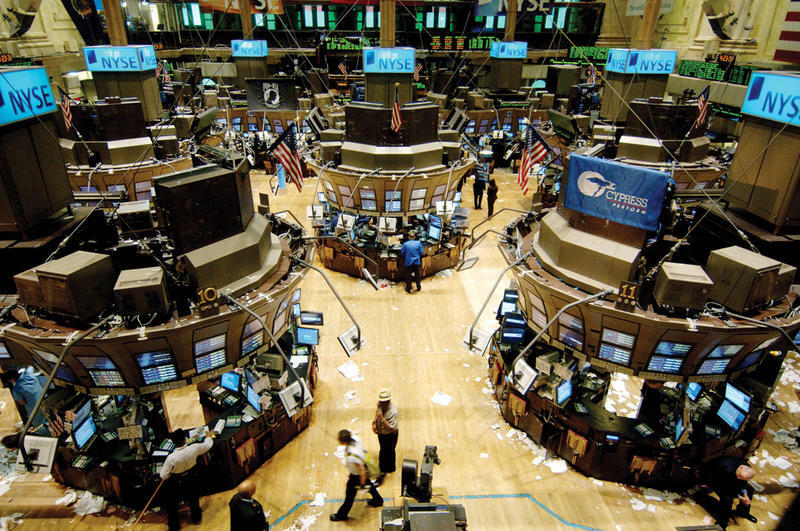 In the United States, the first stock exchange was the Philadelphia Stock Exchange which was before the New York Stock Exchange was formed and became such a worldwide powerhouse. It was on the infamous Wall Street that the New York Stock Exchange made its home. Because Wall Street was central to all the trade and business that came into the United States, it did not take long for NYSE to dominate. 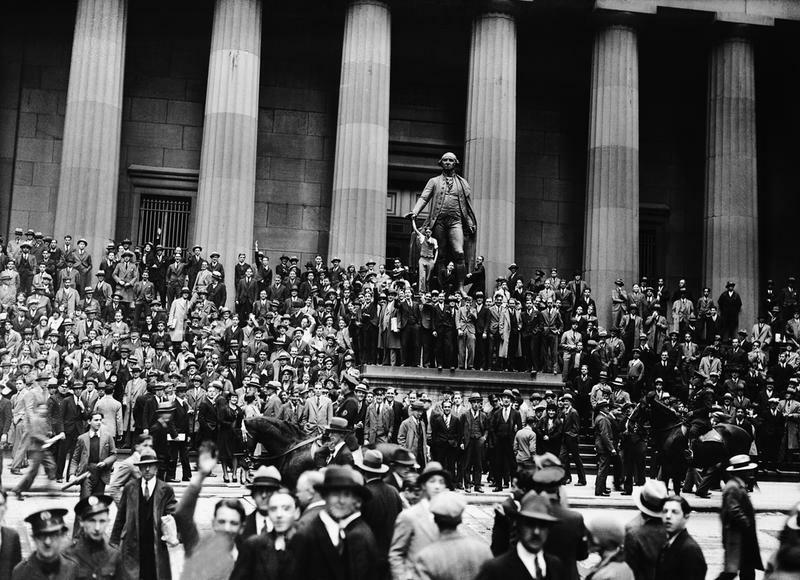 First run as a private organization beginning on May 17, 1792, the New York Stock Exchange began with 24 stockbrokers who signed the Buttonwood Agreement. It began with only five securities (three government bonds and two bank stocks). In 1824, then known as New York Gas Light Company, Con Edison is considered to be the oldest stock listed in the NYSE. The NYSE became a public organization in 2005 after the acquirement of Archipelago. The second largest stock exchange in the world is Nasdaq which stands for National Association of Securities Dealers Quotations. Founded in 1971 by NASD or National Association of Securities Dealers, Nasdaq was the world’s first electronic stock market and was in the beginning simply a “quotation system” because no actual electronic trades were performed. Eventually, though, OTC (over-the-counter) trading system caught on which was where Nasdaq came in. It started online trading which sparked the attention of big-name companies like Microsoft, Apple, and Dell. On June 18, 2012, on the evening before the United Nations Conference on Sustainable Development, Nasdaq became a founding member of the United Nations Sustainable Stock Exchanges. 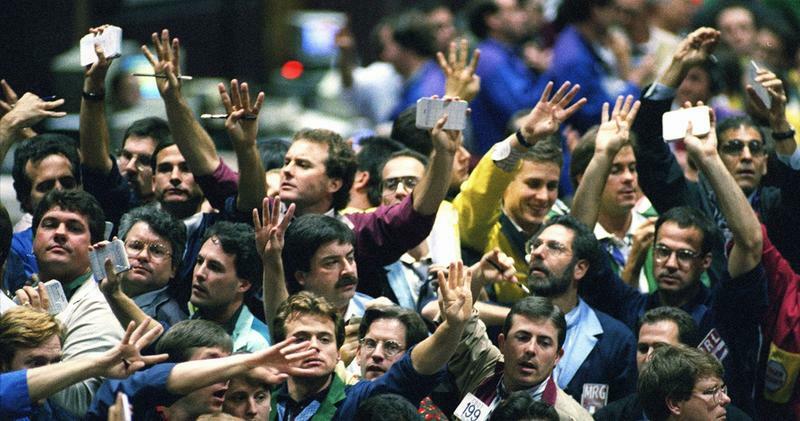 Traders use the “pits” in the 21 trading rooms in the building for what is called “floor trading” using the “open outcry” system. The open outcry is a way of communicating which, just as its name suggests, involves shouting and hand signals in order to get the message across of what stocks they want to buy or sell. From its inception in the 17th century up until the latter half of the 20th century, this was the main method used for trading. Then telephone trading began in 1980 when electronic trading systems started. There are still some scenarios where the outcry system is still used, but for the most part, most trading is done electronically now. There are specific days and hours that are open for trading which are: Monday through Friday between 9:30 AM to 4:00 PM ET and closed on all federal holidays. At the beginning and end of each day, there is a bell that sounds as a signal to start and stop trading. That bell used to be a gavel and then in the 1800s, switched to a gong sound, and later in 1903 became the bell sound. Sometimes public figures or celebrities will sound the bell rather than the usual officials. 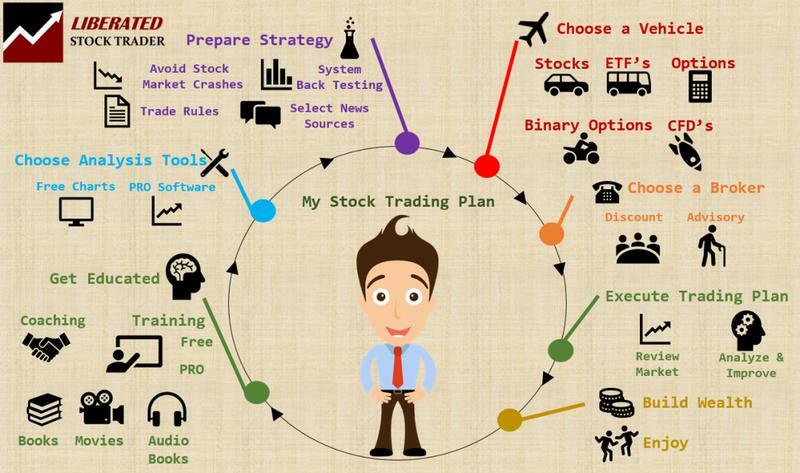 Stock trading can be beneficial as long as the trader learns the ropes and has a level head. There are many educational tools out there today available either on the internet or through books to learn how to become a successful stock trader.